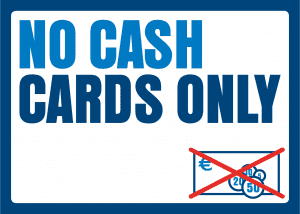 When you pay the tickets on board, you will pay € 2 per person extra. The prices are excluded drinks and € 0,66 per person tourist tax. We sail 75 minutes on the IJ river. During the boat trip you will pass all impressive new buildings along the Ij-river and you will notice how Amsterdam changes. Old buildings disappear or get a new destination and new jewels (EYE museum) arise. In Summer we might encounter one or several cruise ships. Sea-going vessels at the shipyard are usually very impressive. Check here the current departure times and availability. Pick-up point of the Pancake Boat Amsterdam is the Ms. van Riemsdijkweg in Amsterdam-North (navigation: Ms. van Riemsdijkweg 33). The Pancake Boat can be reached by ferryboat. There is a parking lot (at payment). For more information with regard to accessibility, see p. pick-up point. All prices are exclusive of € 0,66 entertainment fee p.p.